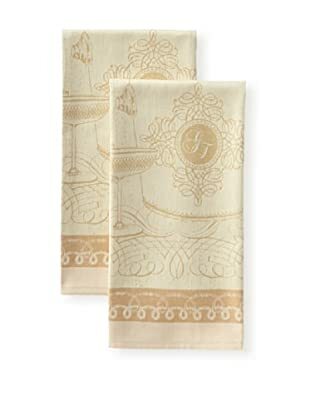 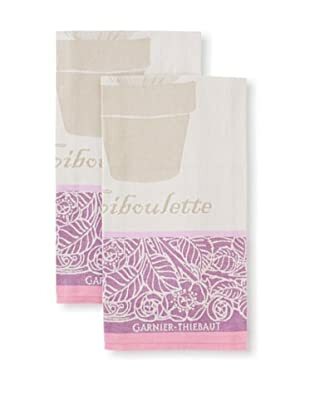 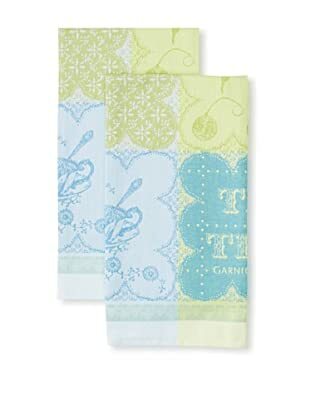 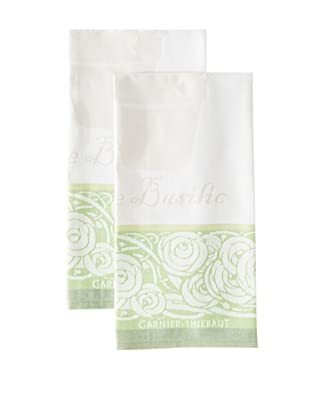 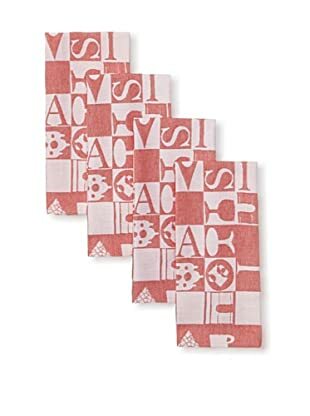 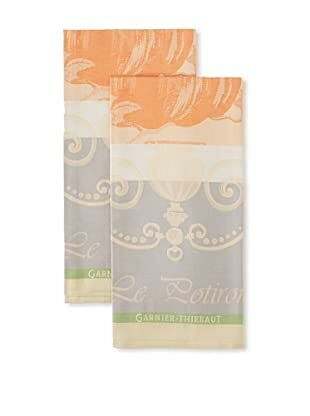 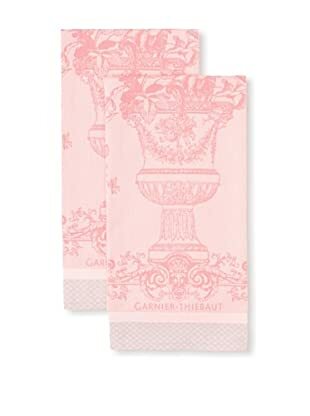 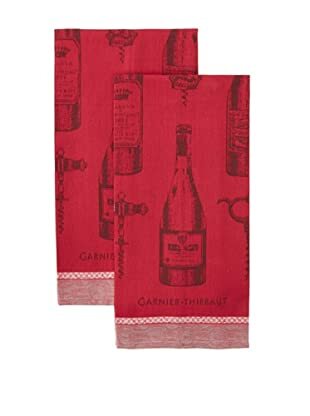 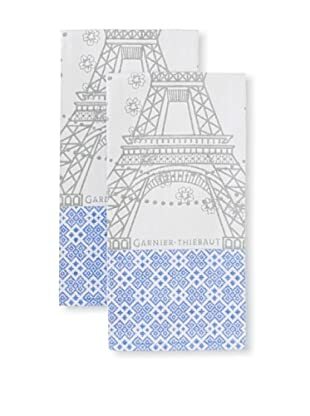 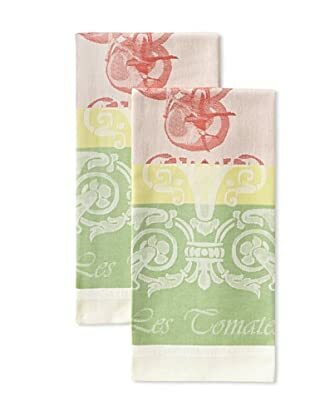 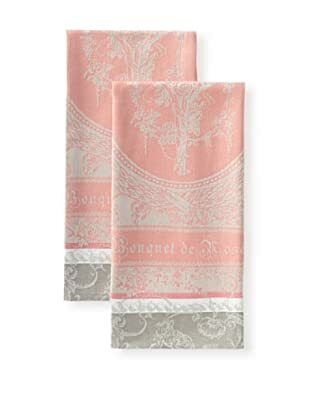 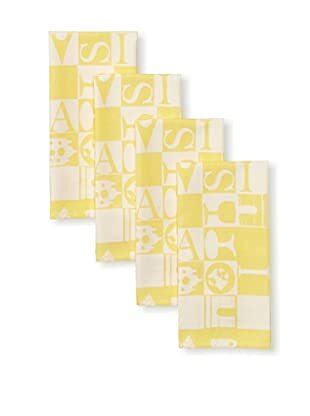 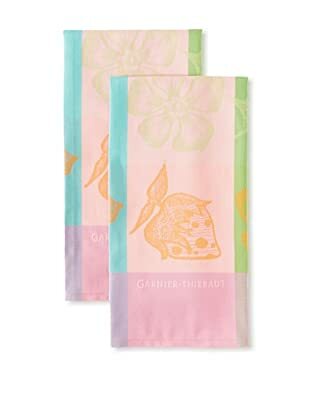 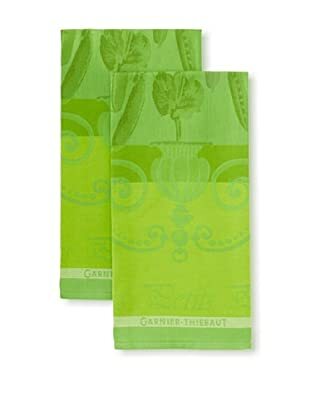 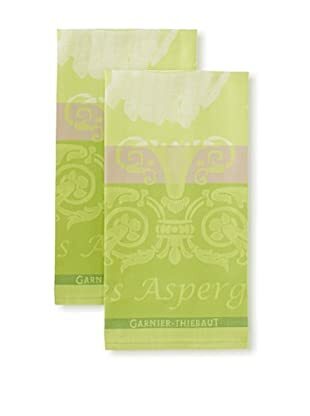 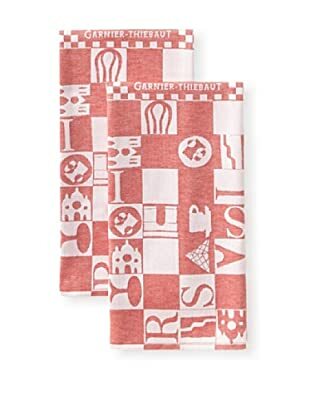 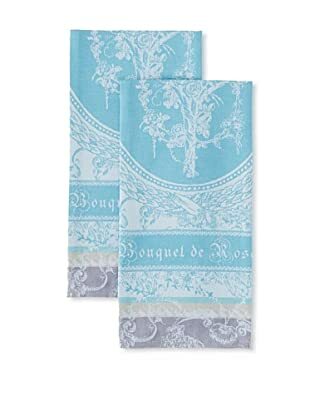 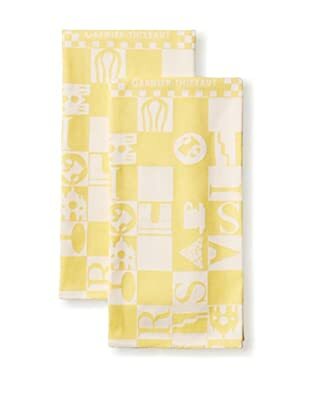 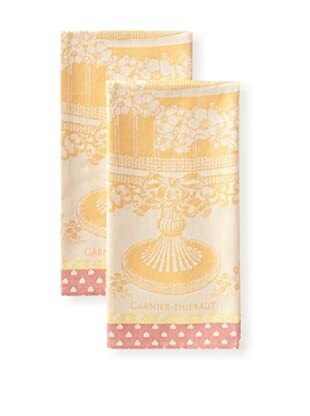 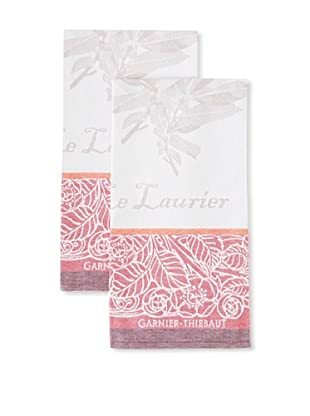 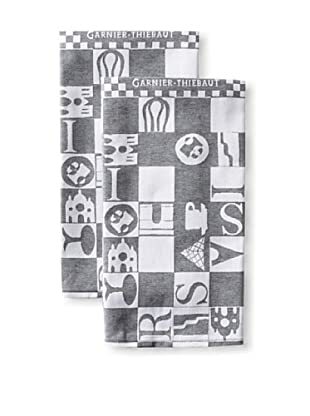 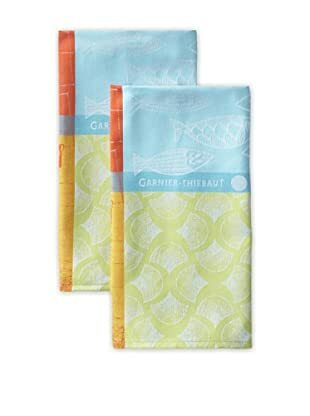 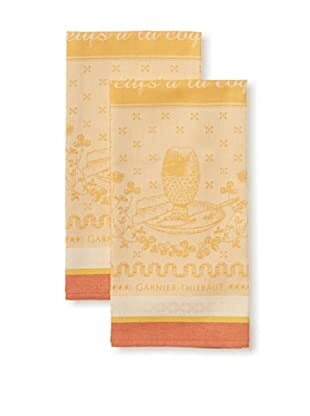 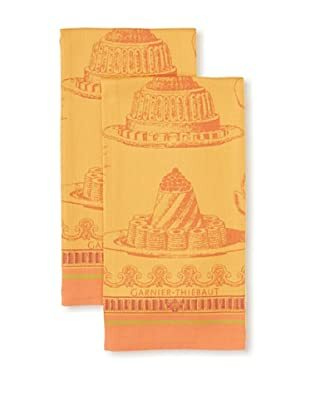 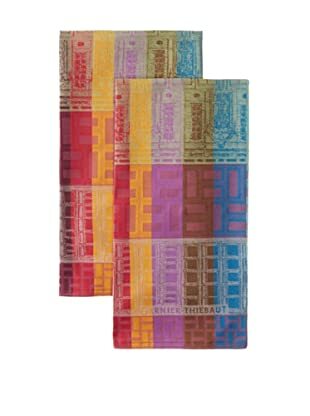 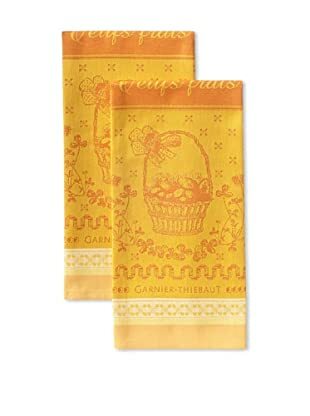 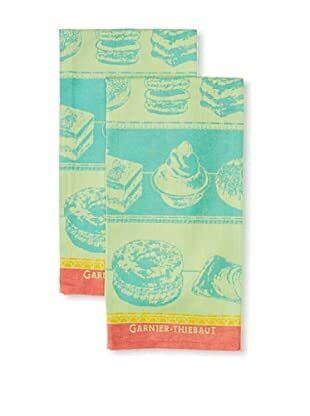 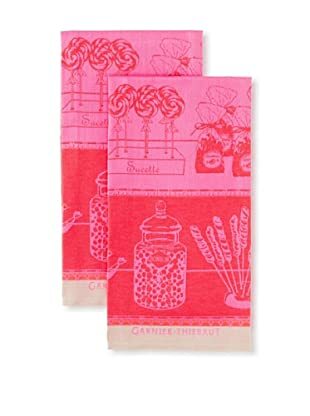 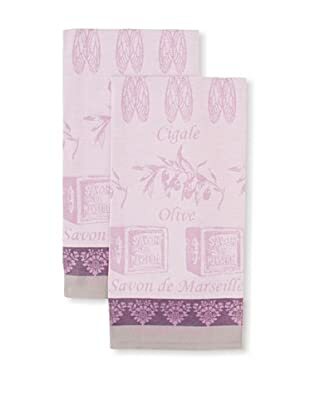 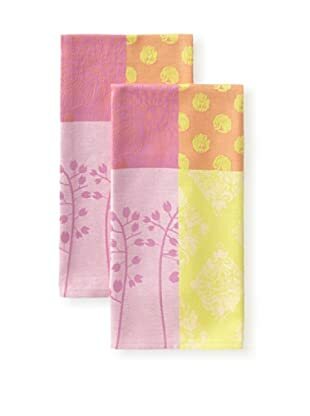 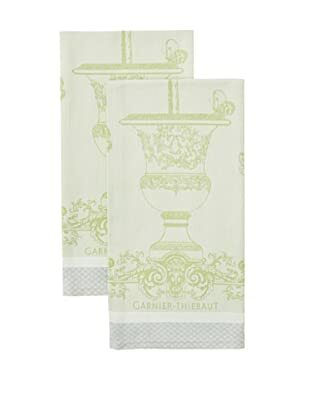 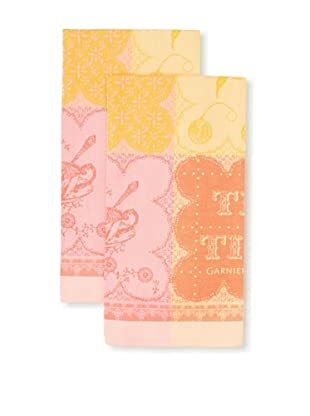 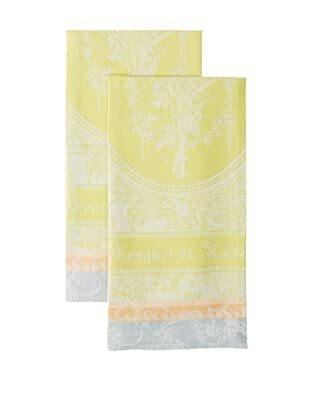 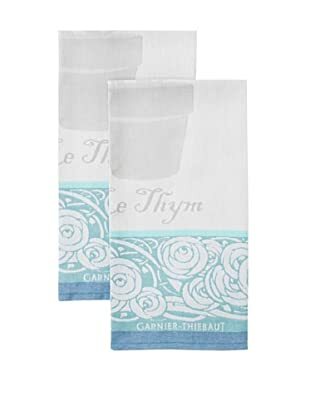 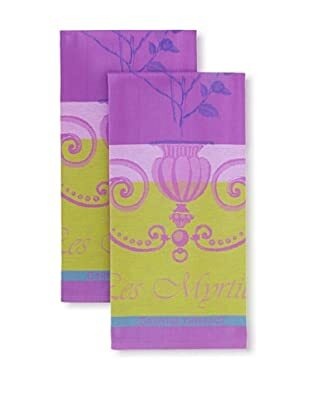 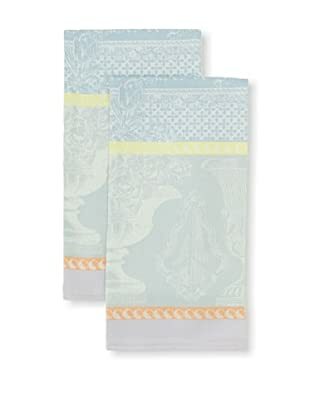 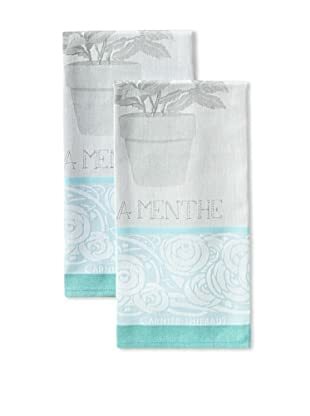 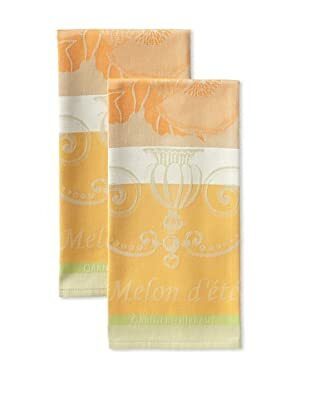 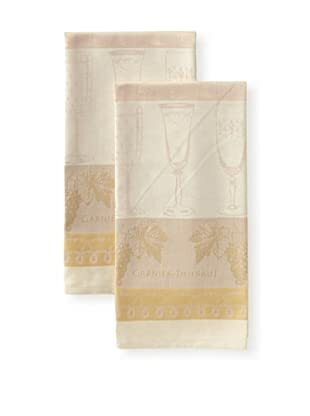 Established in France in 1833, Garnier-Thiebaut has become known for its luxurious designs and high quality linens. 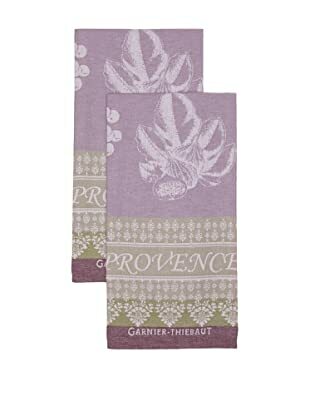 More than 200 artists comprise the team that designs and produces Garnier-Thiebaut’s pieces and the extreme attention to detail is evidenced in this collection. 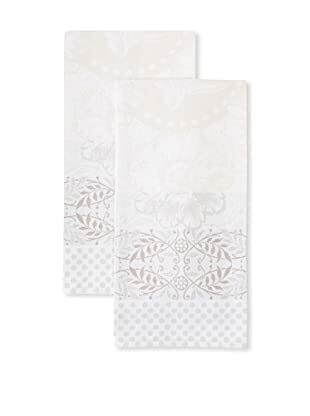 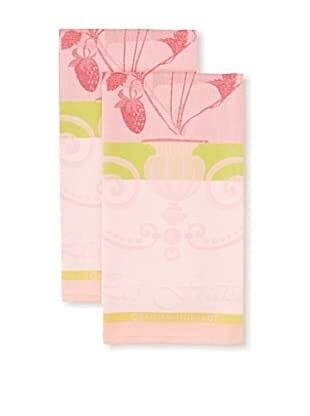 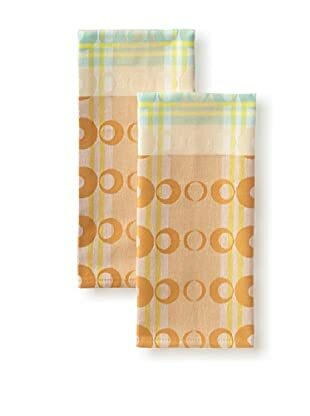 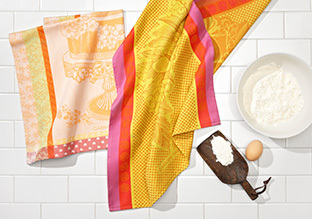 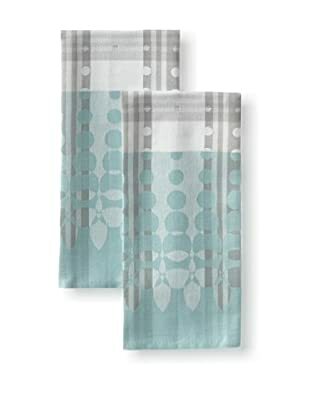 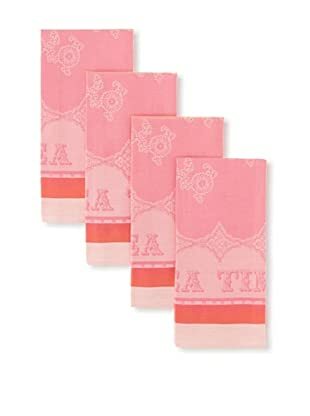 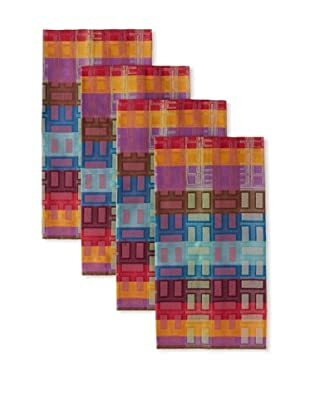 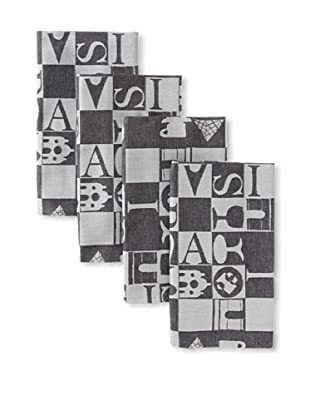 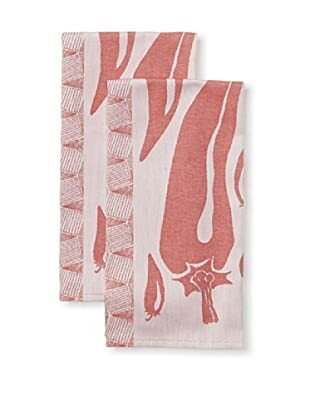 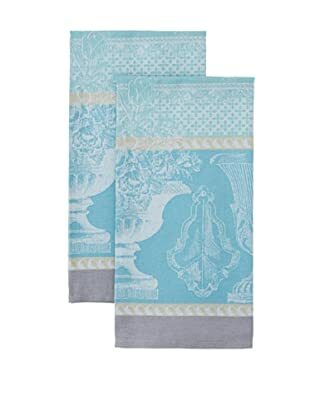 Whether you prefer neutral colors or vibrant hues, you’ll be sure to discover towels to match your home décor.